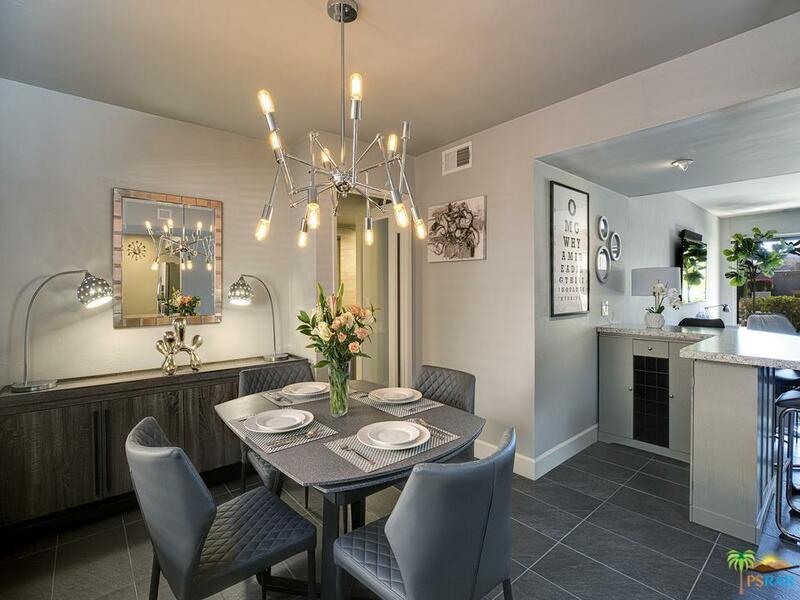 Modern, Location and Move-In Ready!This condo is nestled in the very popular Ramon Estados Condominium complex where not many units come on the market for sale. 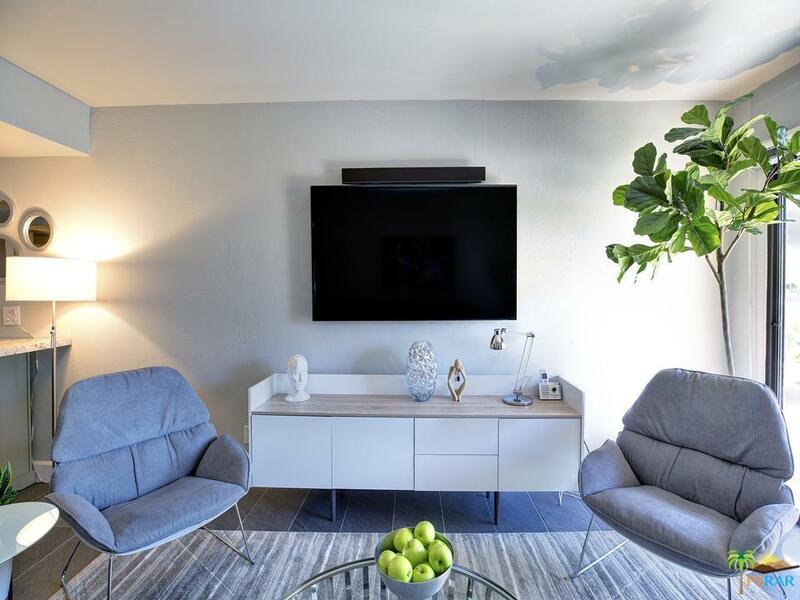 This Central Palm Springs condo with 2 Master-Suite bedrooms (both with huge walk-in closets), and 2 full baths, has been completely renovated with style and sophistication. 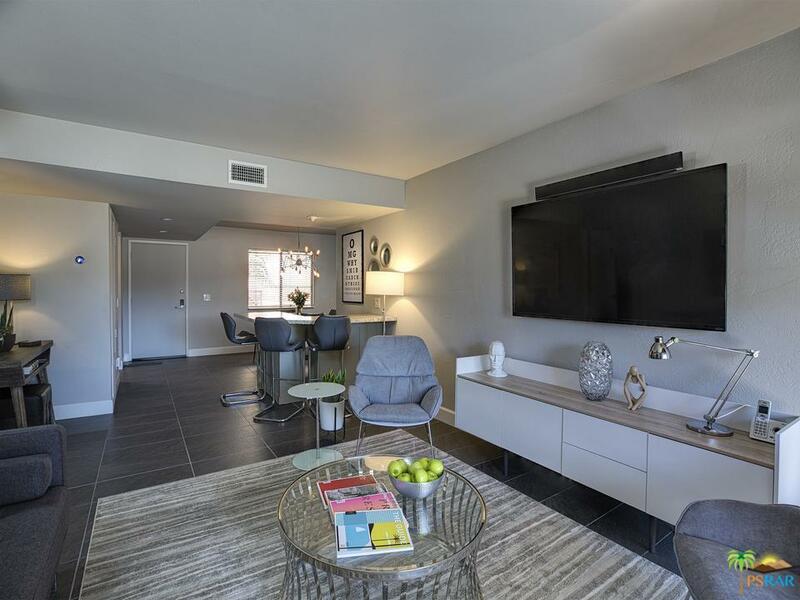 This Condo is a rare find as it is one of the only condos in Central Palm Springs priced under 200K that has been remodeled, and is move-in ready. 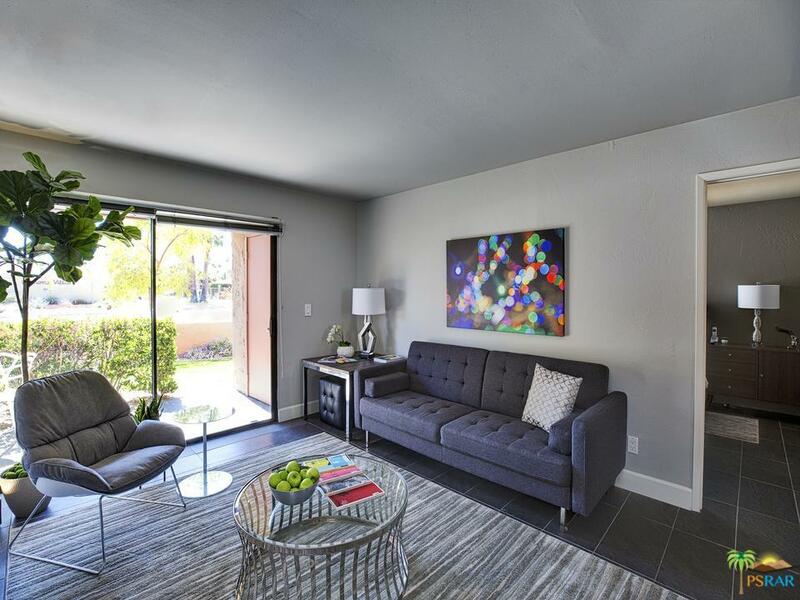 From your new Palm Springs Pied a' Terre, you can enjoy the convenience of walking to Downtown Palm Springs, nearby shopping centers, restaurants and the nightlife on Arenas road. You are also within eye sight of the popular Warm Sands neighborhood. Ramon Estados is a resort within itself with 2 pools, 2 spas, recreation room, clubhouse, 4 lighted tennis courts, exercise room, sauna, and on sight laundry room. Owners have one designated covered parking. New New New! Sold by Daniel Riggs BRE#01967855 of Keller Williams Luxury Homes. Listing provided courtesy of Shaun Waters DRE#01967855 of Keller Williams Luxury Homes and Carl Borey CA DRE# 01975302 of .